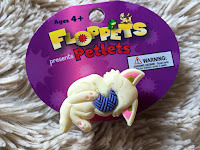 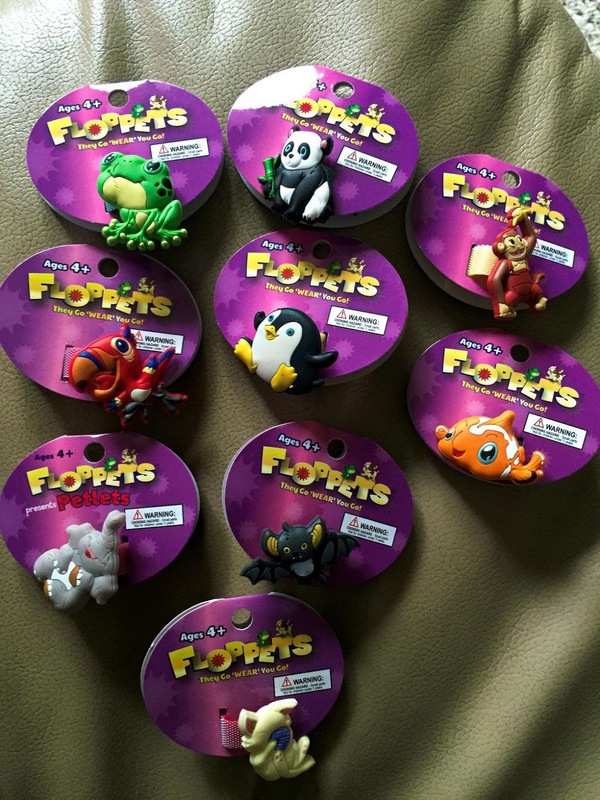 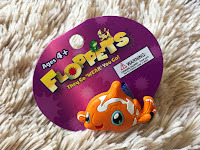 Floppets Pets are adorable and Summer is the perfect time for a Floppets Giveaway. 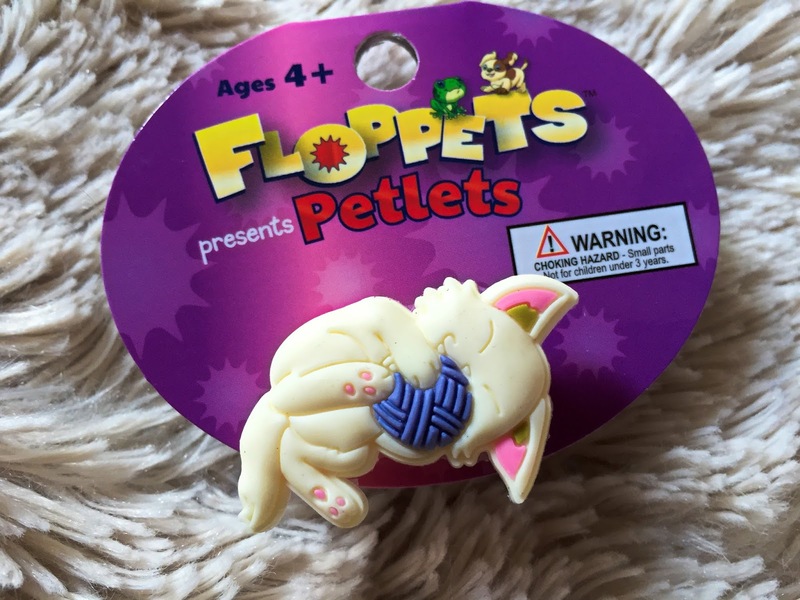 My daughter and her friends are loving them. 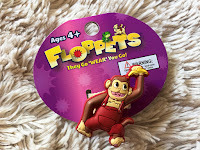 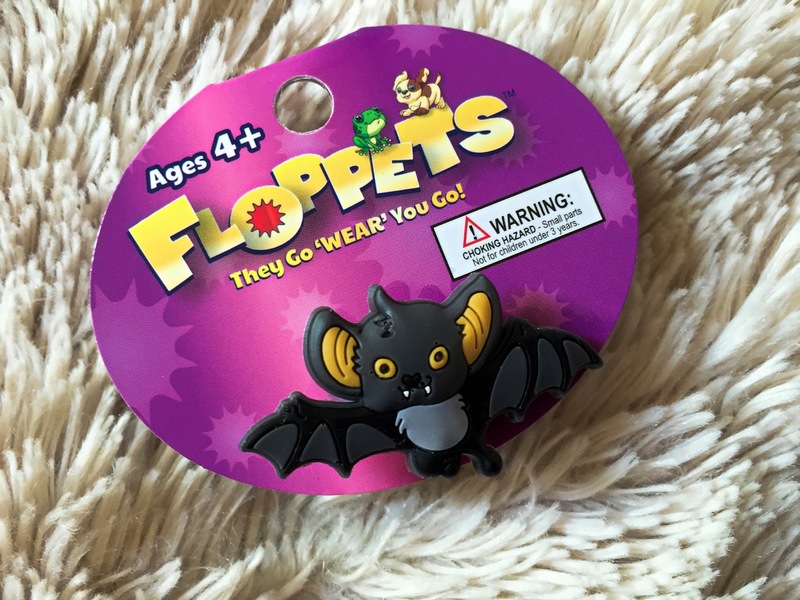 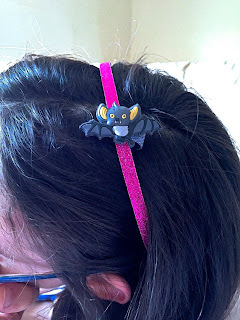 Floppets are rubber like animals that are attached to a Velcro strap that you can wear practically anywhere. 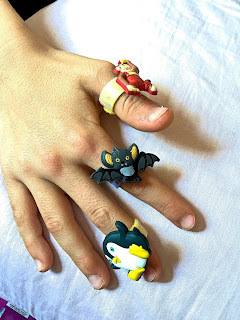 The girls say they make great gifts and want more. 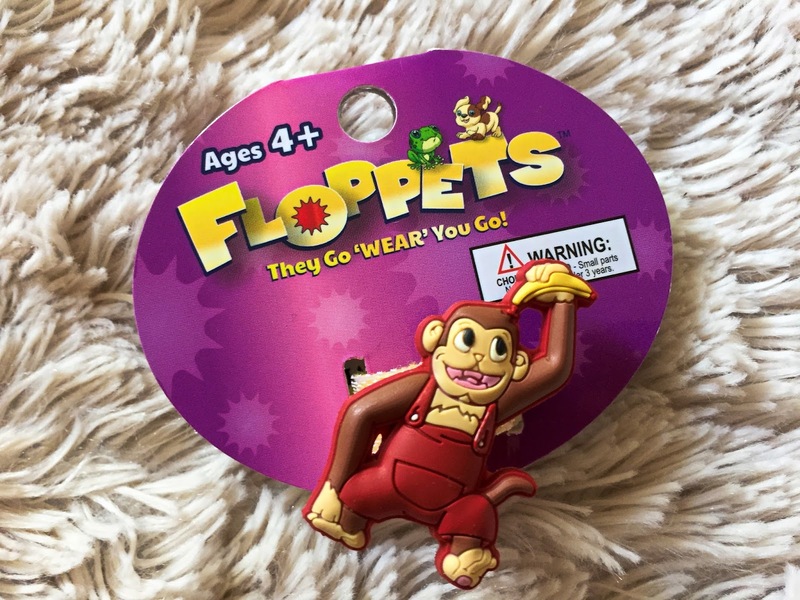 I was concerned about them being uncomfortable while worn on their feet but they girls insist they forget they are wearing them. 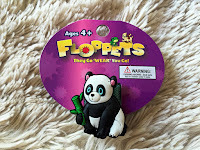 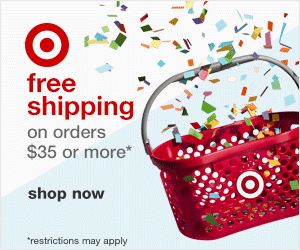 Great gift ideas and would be great in goody bags for birthday parties. 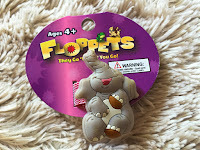 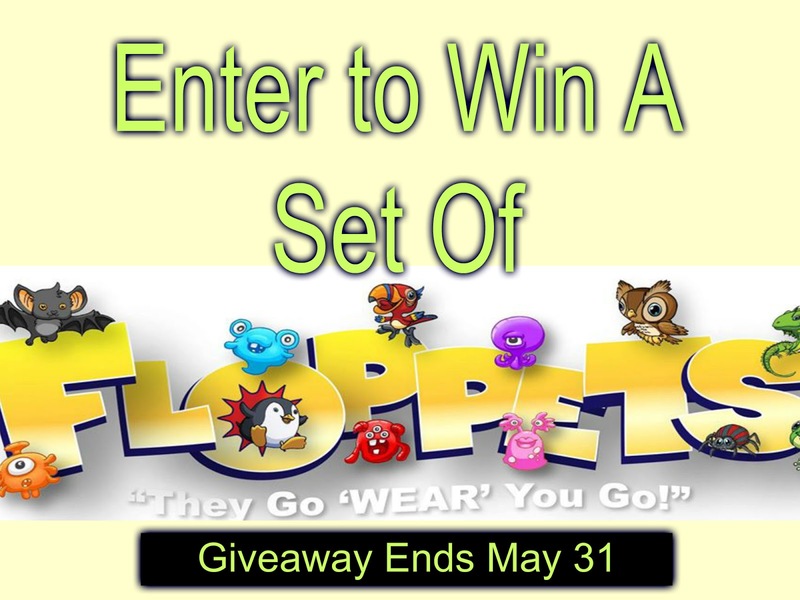 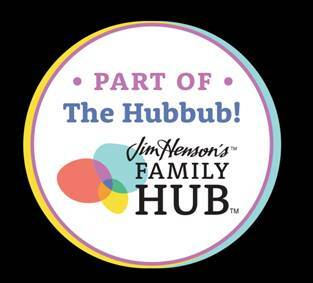 Enter to WIN 8 different Floppets by filling out the giveaway form. 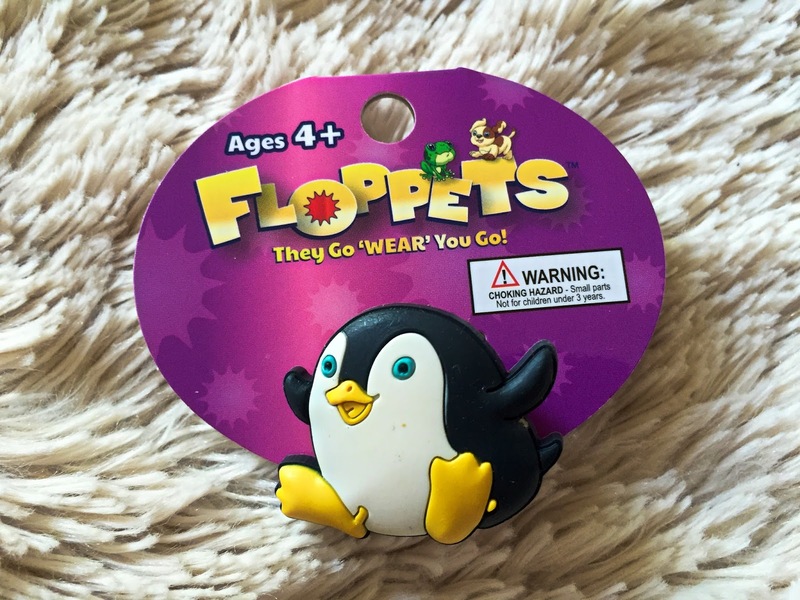 Disclaimer: I received a complimentary product for my honest opinion. My star ratings are exact based on Amazon's star descriptions. 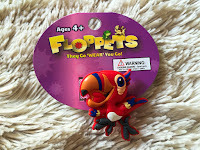 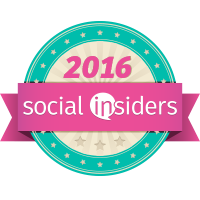 My reviews are 100% honest and true based on my personal opinion not on a company’s description or request. 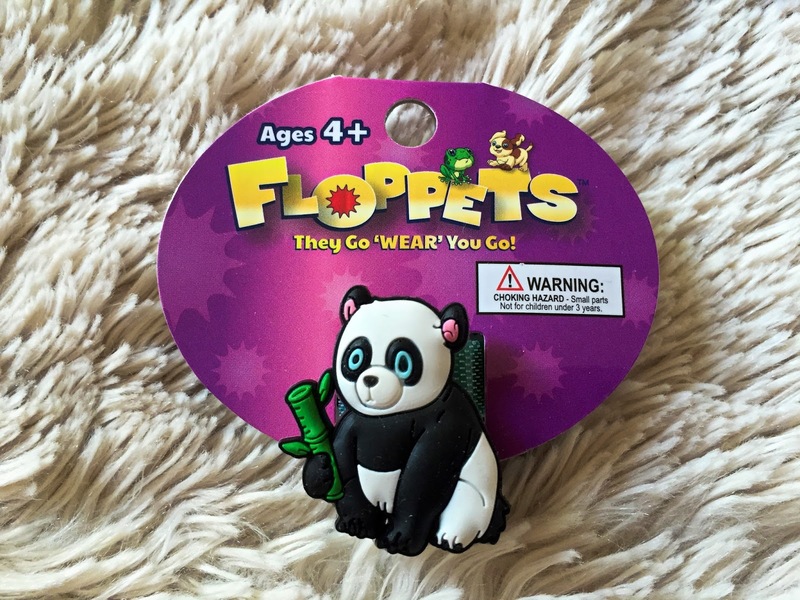 No monetary compensation was received.